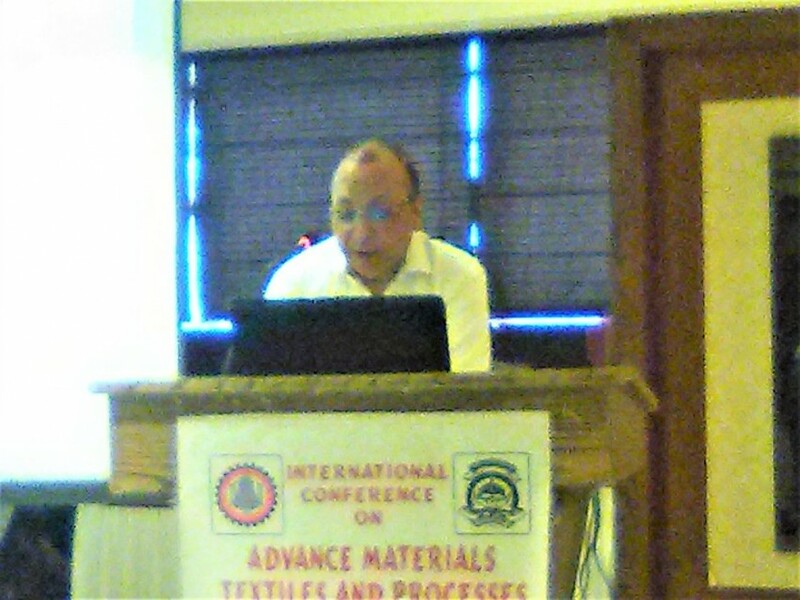 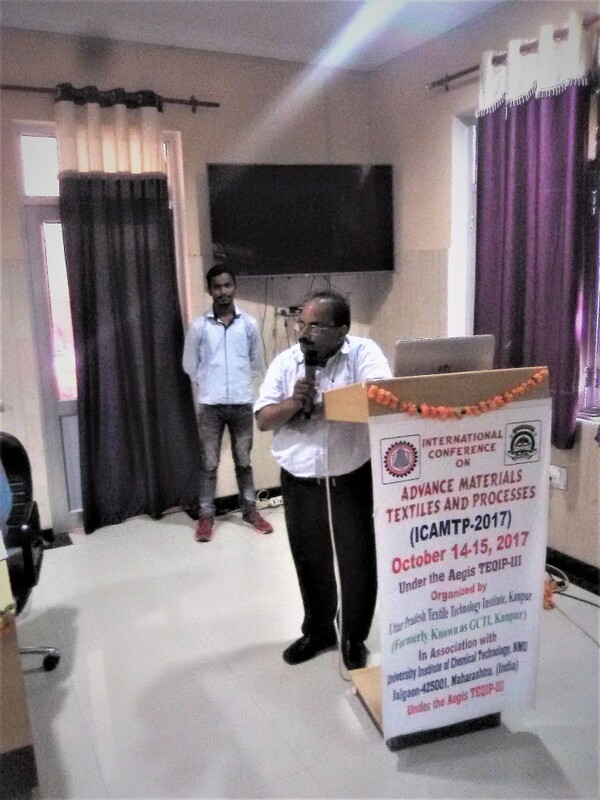 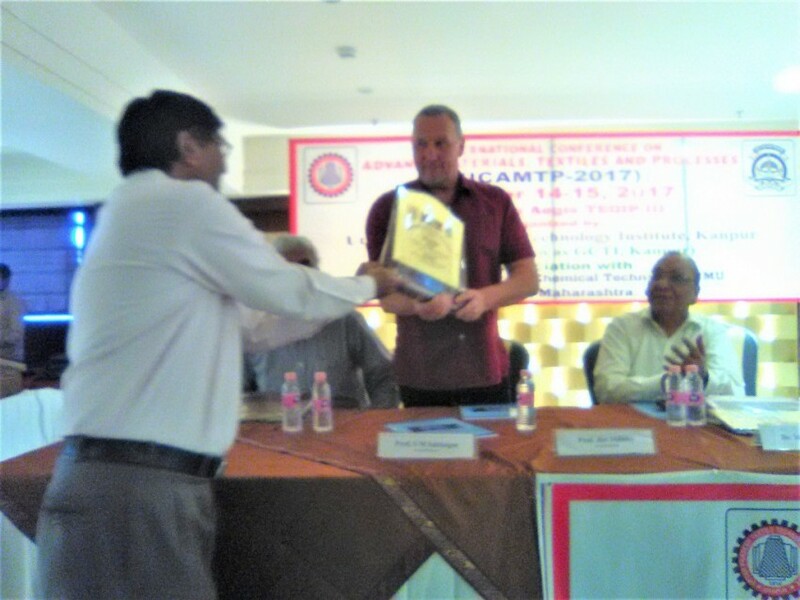 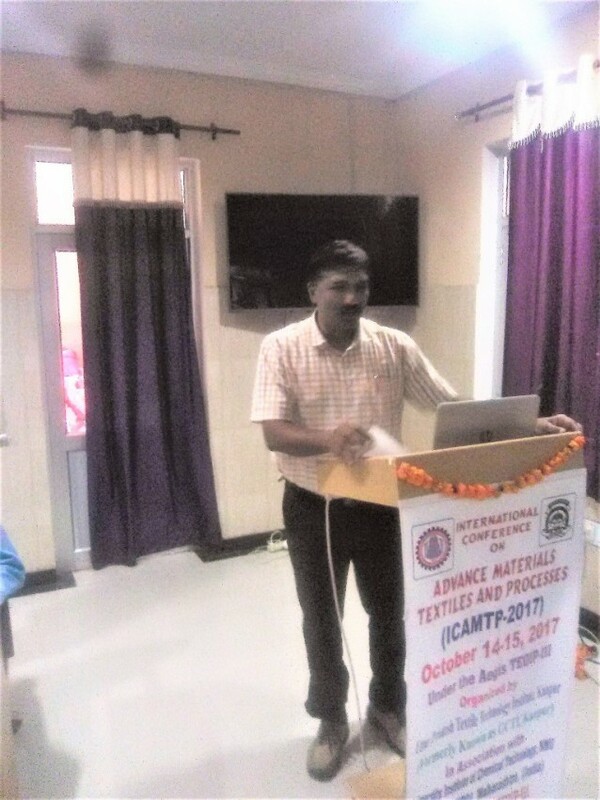 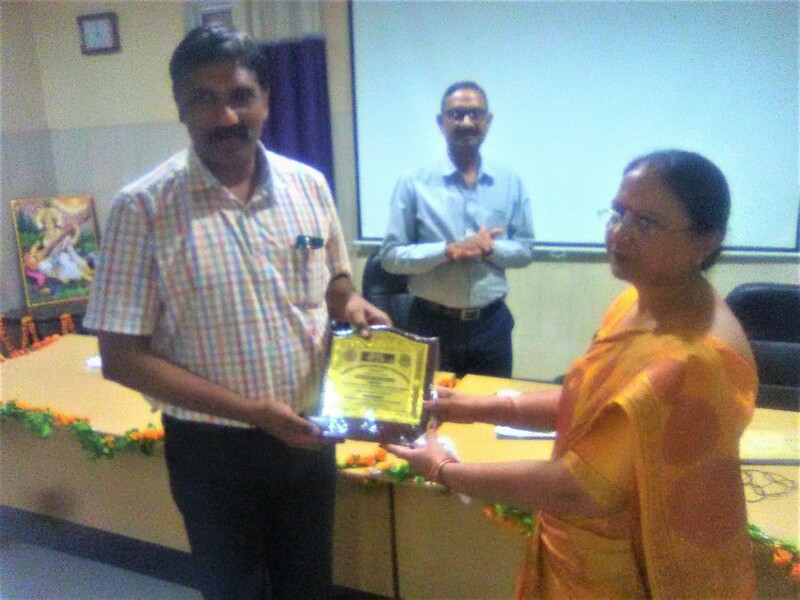 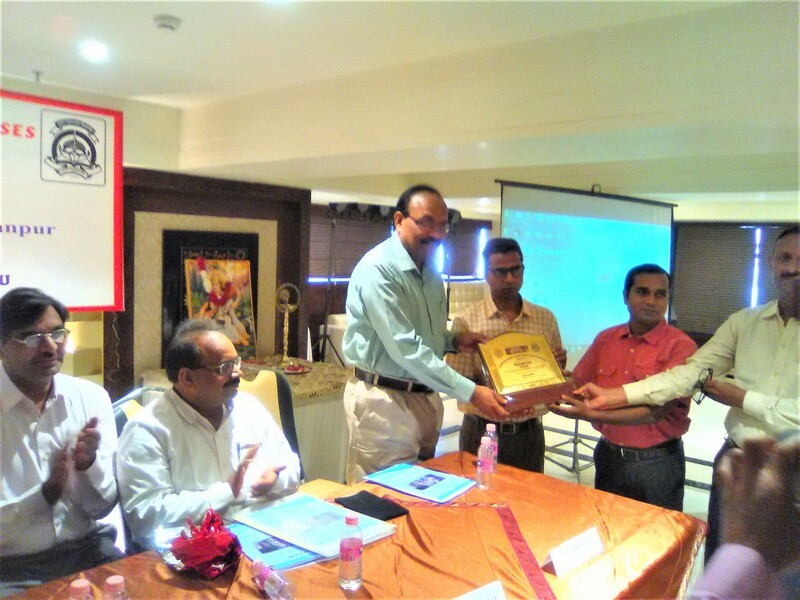 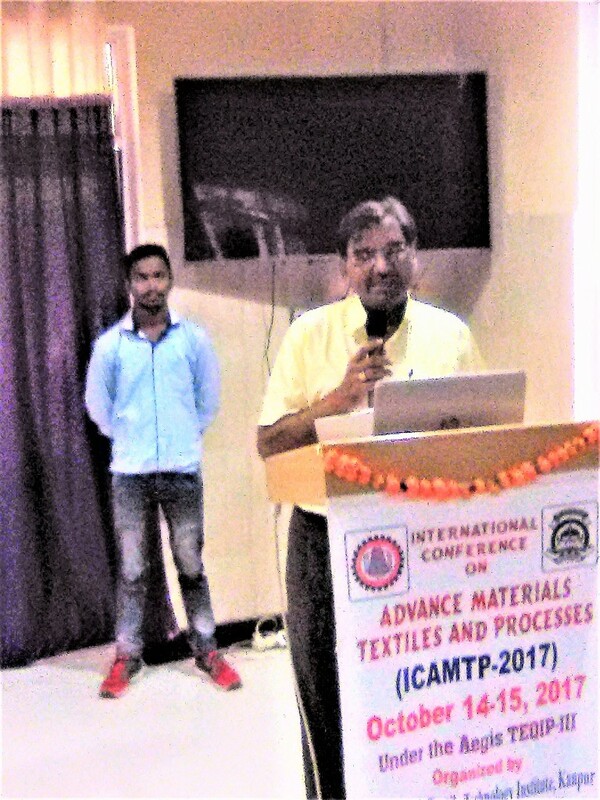 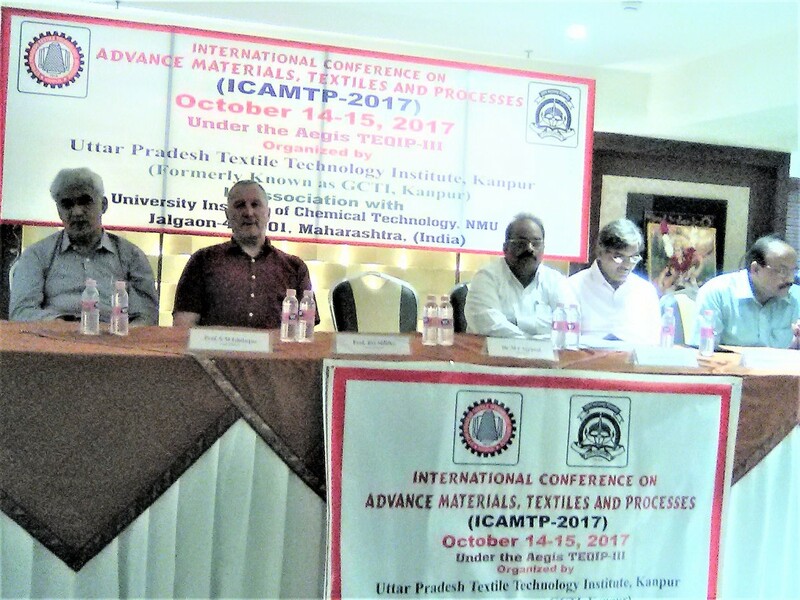 International Conference on Advance Materials, Textile and process [ICAMTP-17] held at UPTTI, Kanpur on 14-15 October 2017. 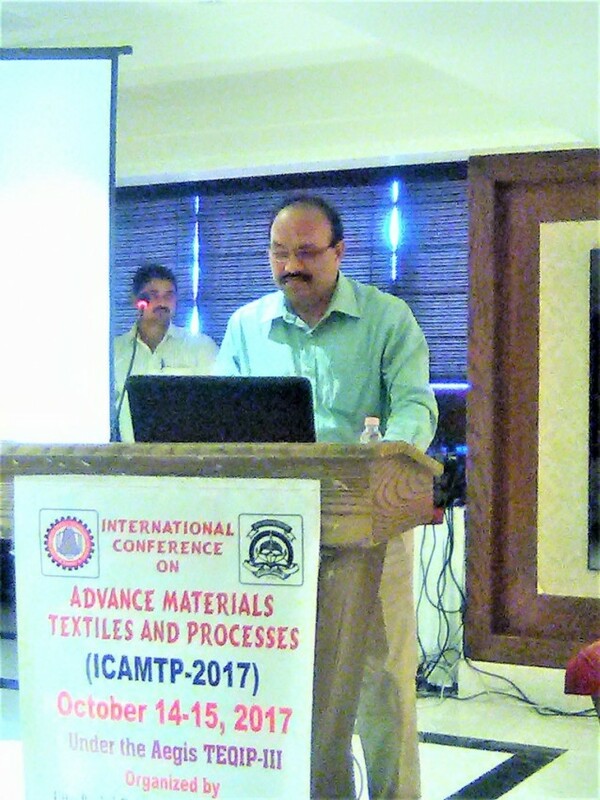 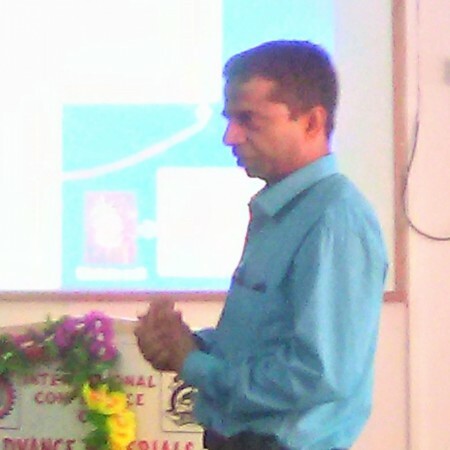 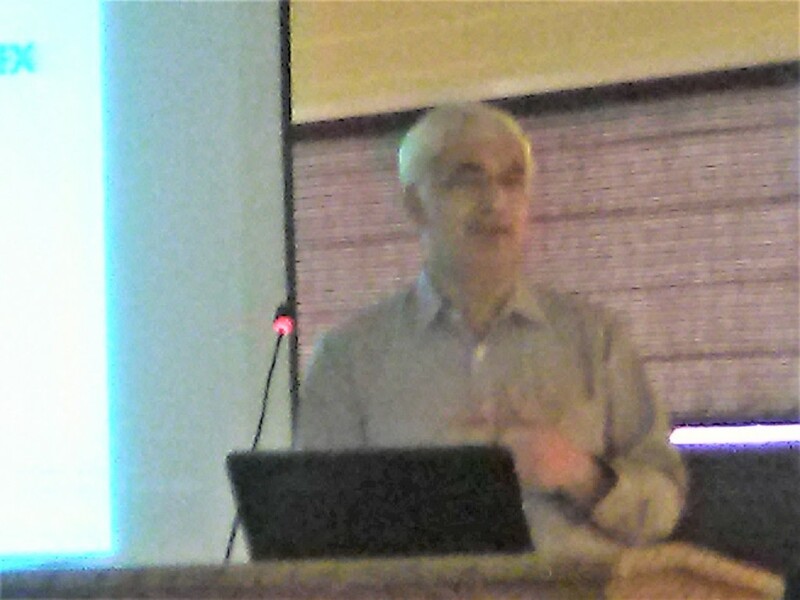 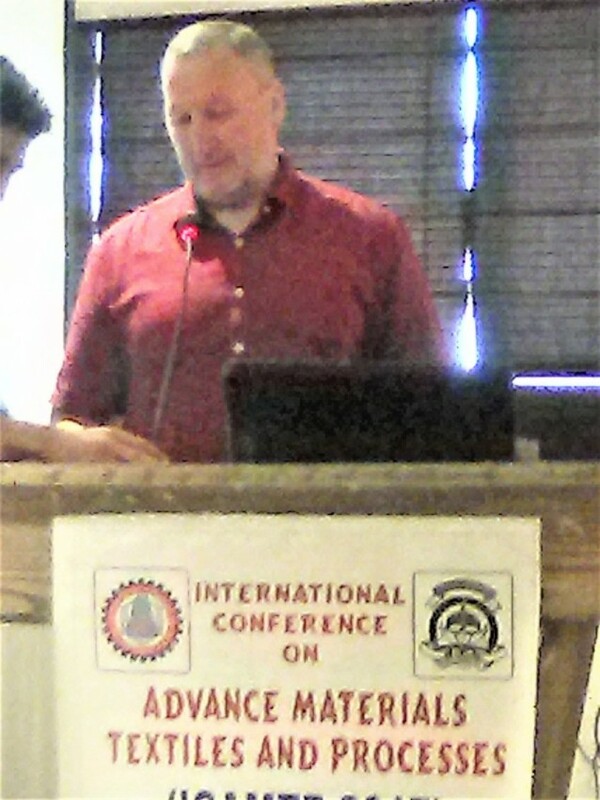 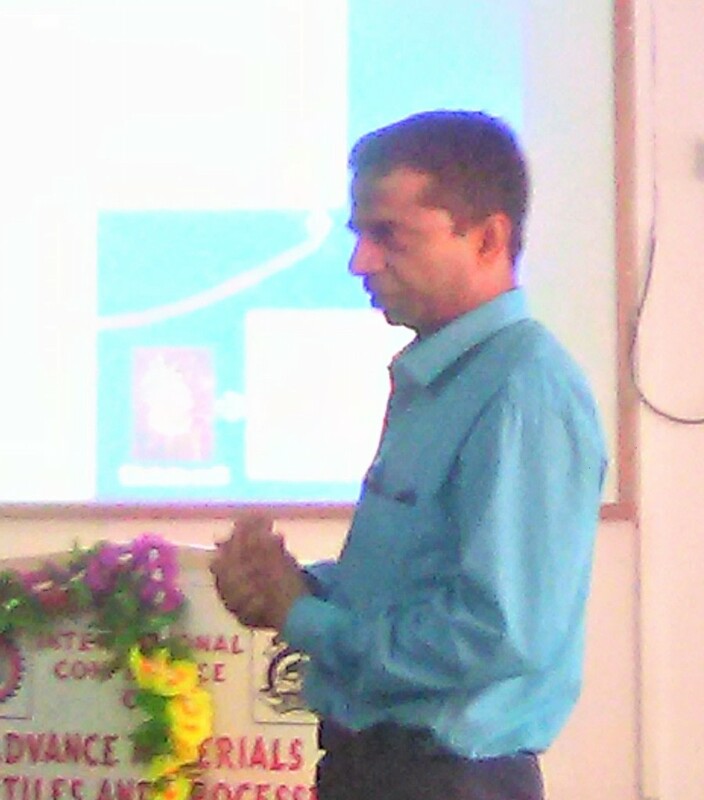 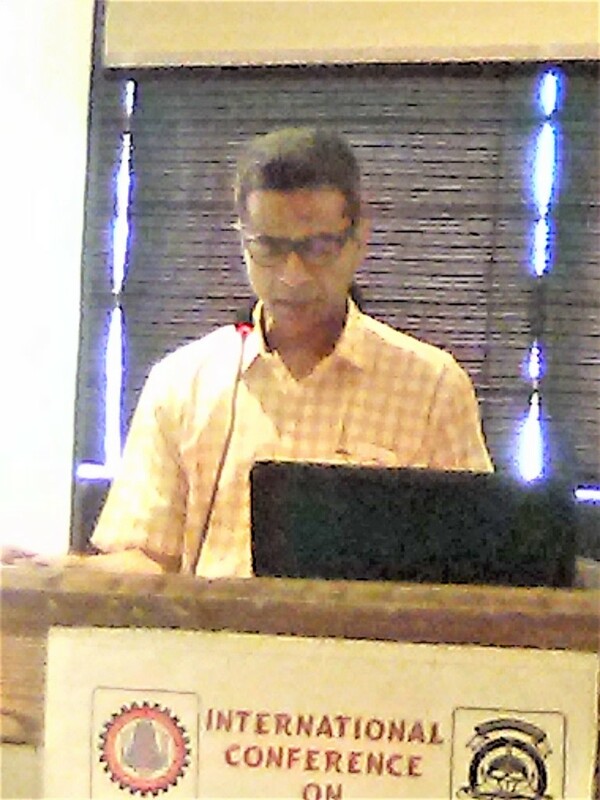 Welcome address by Dr D.B. 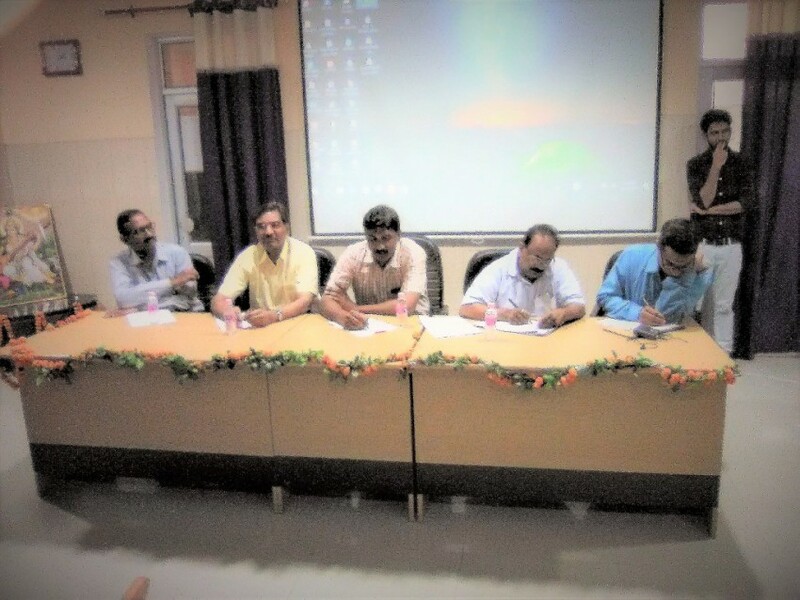 Shakyawar, Director UPTTI, Kanpur. 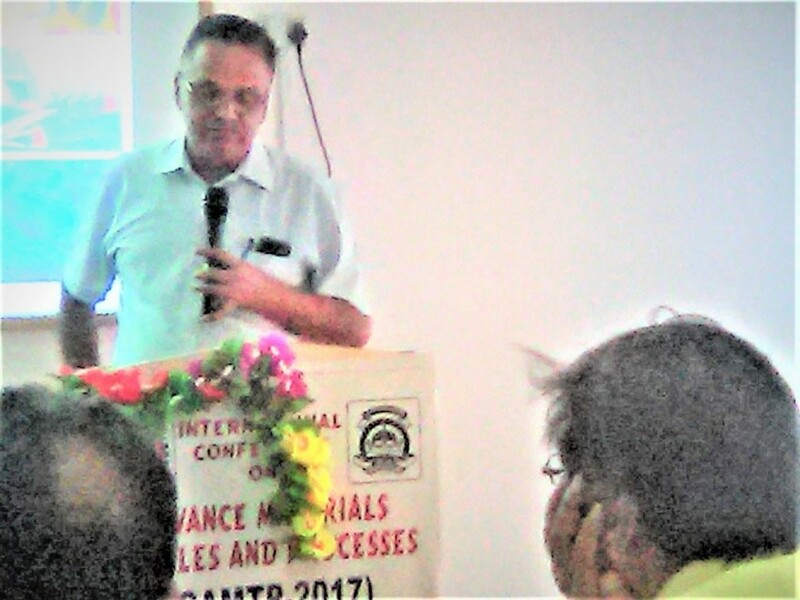 Process intensification of calcium stearate (CaSt) using fusion process. 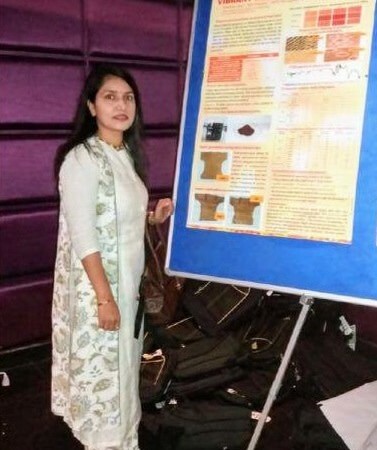 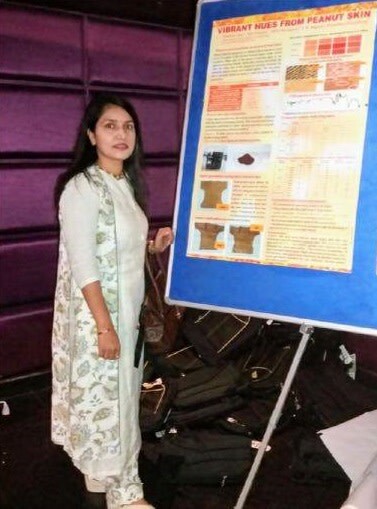 Fashion forecasting and garment designing process for winter wear through pure sheep wool and blended wool fabrics, Asma Khan, The IIS University, Jaipur. 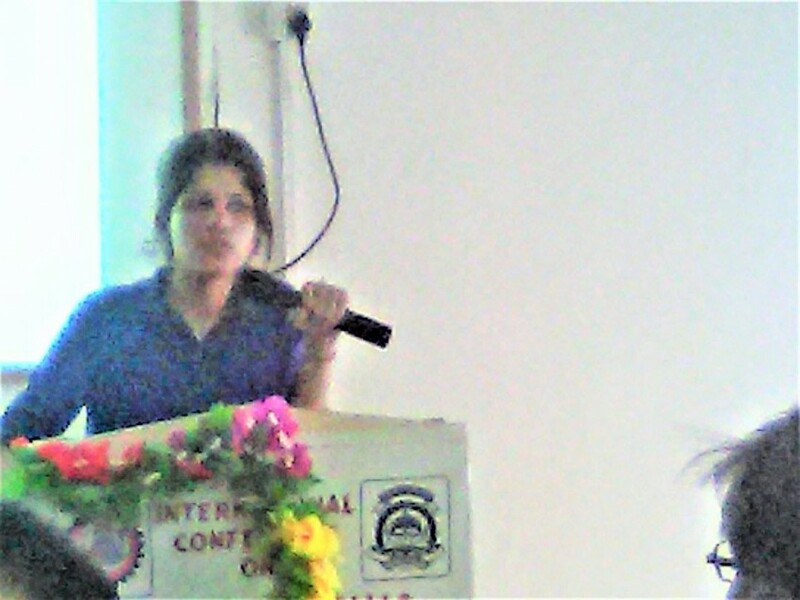 All Honorable presenters are requested to keep slides maximum 30-35 slides and finish your presentation within prescribed time limit.